Currently with 20 of Roy’s films coming in DVD and streaming from Mill Creek Entertainment in March, 2020, some of the Roy Rogers comic books being announced and coming out at Comic Con 2020 and the Rogers and Evans apparel line being developed for a 2020 launch, the opportunities are just starting to heat up. At the height of Roy’s presence in commerce, his brand was second only to Disney with over 400 ties ins. With the coming of the stage musical, the anticipation of additional ancillaries is palpable. 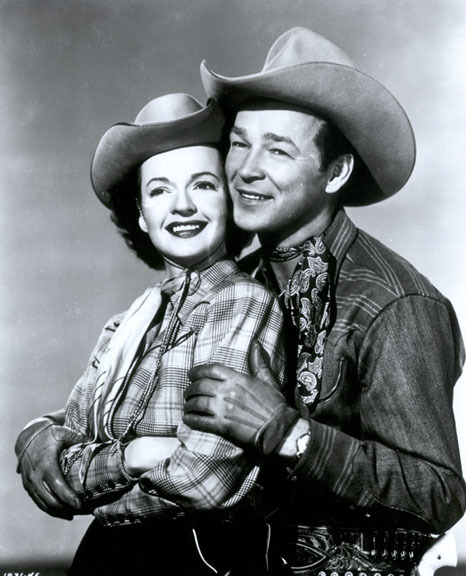 The wonderful supportive energies of Roy Rogers and Dale Evans may be a fit for your organization… and the wide variety of available and existing product brands are all capable of being interlinked in today’s online and brick and mortar platforms to let each brand cross-promote with all other brands.